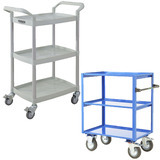 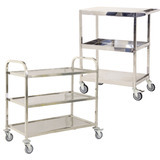 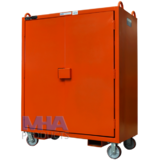 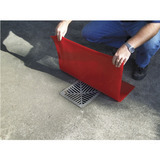 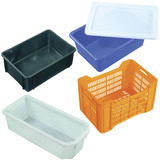 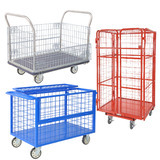 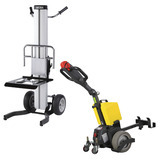 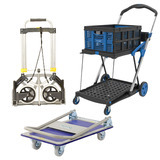 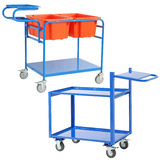 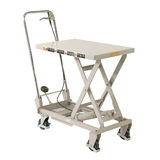 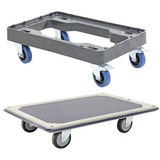 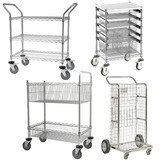 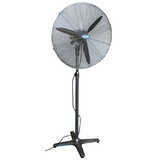 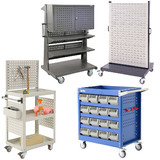 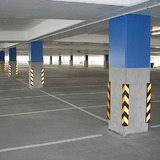 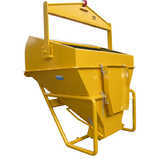 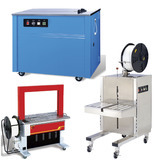 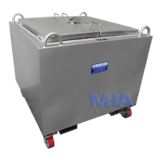 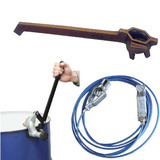 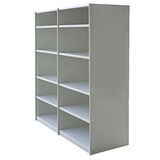 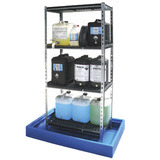 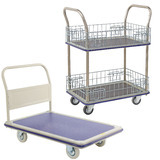 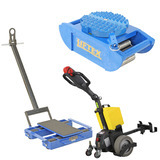 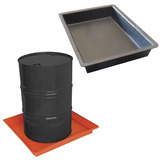 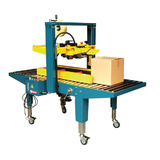 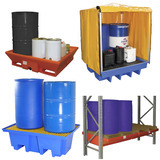 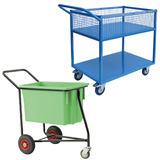 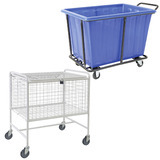 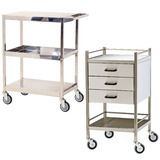 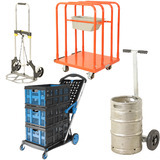 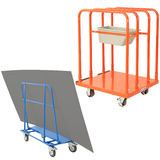 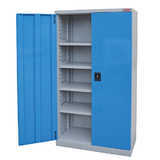 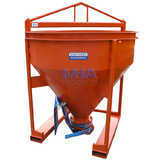 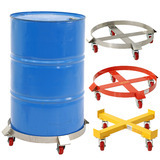 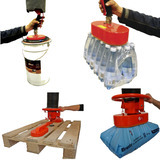 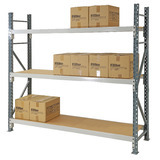 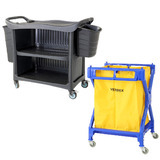 MHA Products Supplies access solutions for warehouse, industrial and construction. 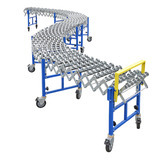 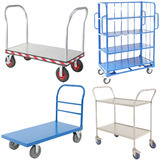 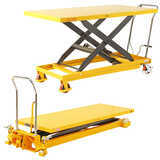 We have an extensive range of industrial ladders and work platforms, crane cages, container ramps, step stools and harnesses. 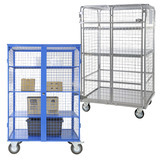 Whatever your safe access requirements are, we can offer both an off the shelf product or a custom built solution. 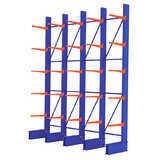 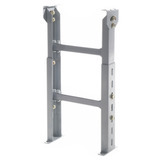 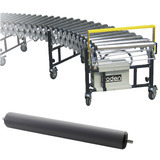 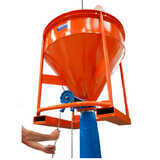 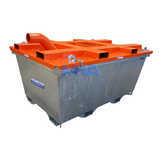 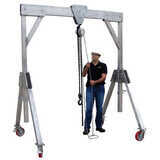 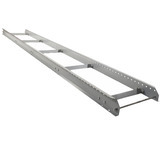 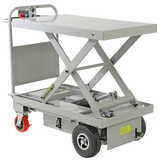 We supply a comprehensive range of industrial ladders that includes Fiberglass, Platform, Aluminum and picking ladders. 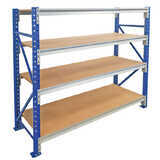 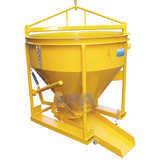 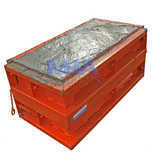 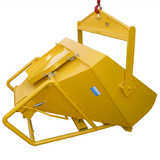 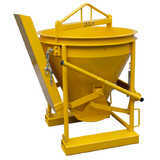 These all comply with the Australia / New Zealand Standard 1892:1998 and have a load Raiting of 150kg. 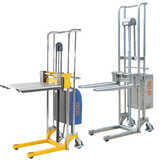 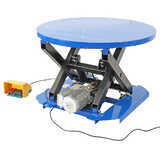 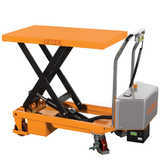 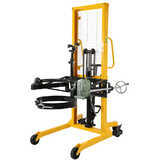 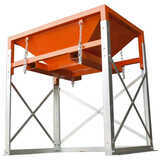 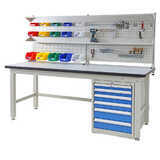 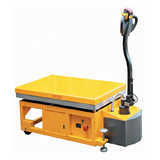 The custom access solutions access your work area safely using a securely fenced access platform. 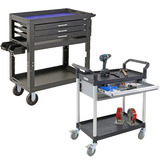 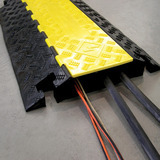 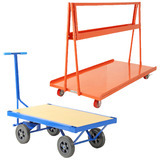 Platforms can be built to suit site-specific applications. 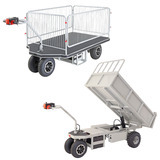 Options include access bridges, heavy duty applications, large work platforms, fixed or mobile access bases, side or end access gates and custom height platforms. 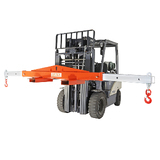 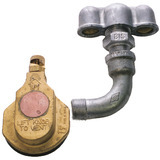 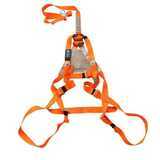 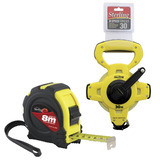 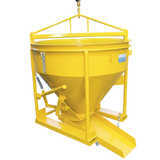 All access equipment complies with AZ/NZS 1892.1 safety standard in Australia. 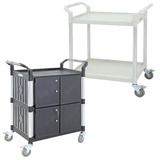 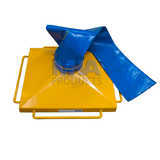 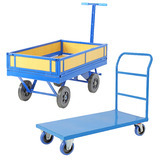 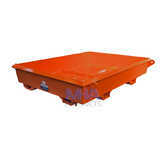 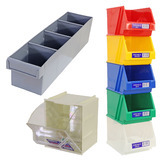 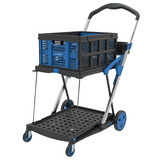 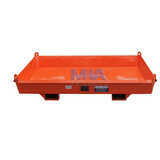 MHA Products range of Container Ramps has been designed to give you easy access solutions at a reasonable price. 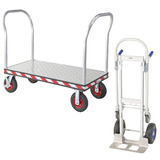 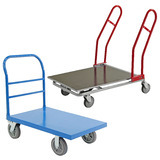 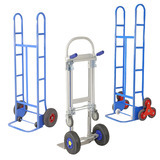 With our selection of ramps coming in 5, 6.5,7.5 and 8-tonne capacity is great for unloading and loading containers pallet trucks and forklifts. 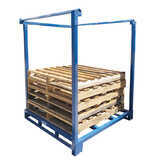 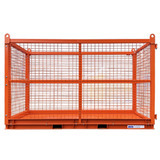 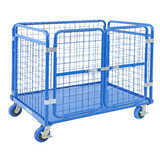 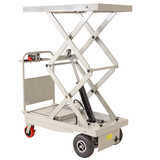 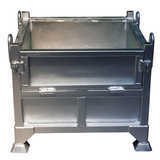 We have a full range of crane platform cages which have been strictly designed in accordance with Australian Standard AS1418.17 .Work performed in this Cage shall be limited to special tasks of short duration in situations where necessary to elevate personnel where it is not practicable to erect scaffolds or use a specially designed device. 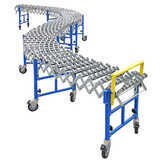 Fork Arm slippers are provided for transport purposes only. 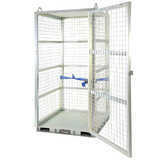 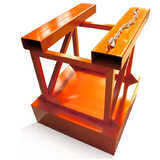 The standard finish on the Cage is painted enamel in ‘Safety Yellow’.